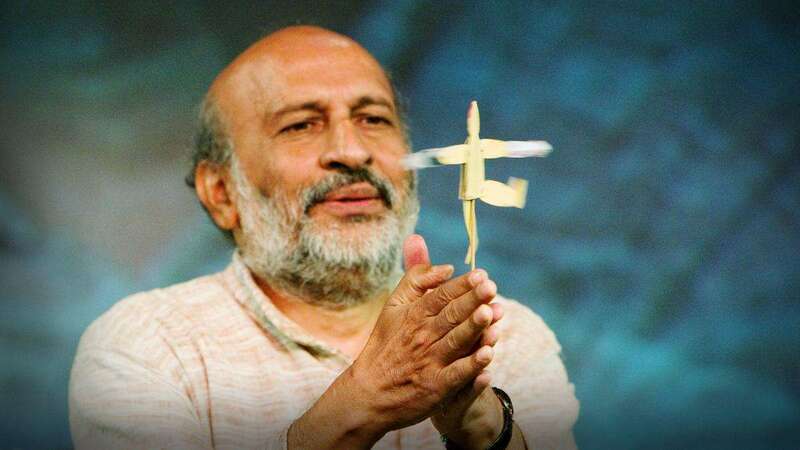 Toys from Trash -Prof Arvind Gupta (other Indian languages) - Robolab Technologies Pvt. Ltd.
Prof Arvind Gupta shares simple yet stunning plans for turning trash into seriously entertaining, well-designed toys that kids can build themselves — while learning basic principles of science and design. BOOK OF BIRDS-ONE – VIDYA AND RAJARAM SHARMA TRANSLATION – SURESH K.
BOOK OF BIRDS-TWO – VIDYA AND RAJARAM SHARMA TRANSLATION – SURESH K.
BOOK OF BIRDS-THREE – VIDYA AND RAJARAM SHARMA TRANSLATION – SURESH K.
BOOK OF BIRDS-FOUR – VIDYA AND RAJARAM SHARMA TRANSLATION – SURESH K.
BOOK OF BIRDS-FIVE – VIDYA AND RAJARAM SHARMA TRANSLATION – SURESH K.
FREE AT LAST – DANIEL GREENBERG TRANSLATION: DR. UTHRA D.
KANTHAMMA – STORY OF A WOMAN CONSTRUCTION WORKER J. N. SEETHA TRANSLATION: DR. UTHRA D.
FREE AT LAST (CHAP 1-9) – DANIEL GREENBERG TRANSLATION: DR. UTHRA D.
STORY OF THE LITTLE LIZARD WHO LEARNT TO FLY – JEAN PIERRE PETIT TRANSLATION: DR. UTHRA D.
ALL ABOUT ENERGY – JEAN PIERRE PETIT TRANSLATION: DR. UTHRA D.
A NEW PERSPECTIVE IN SCHOOL EDUCATION – JEAN PIERRE PETIT TRANSLATION: DR. UTHRA D.
MY MAGICAL SCHOOL – DR. ABHAY BANG TRANSLATION: DR. UTHRA D.
MY FEET ARE THE WHEELCHAIR – FRANZ JOSEPH TAMIL DR. UTHRA D.